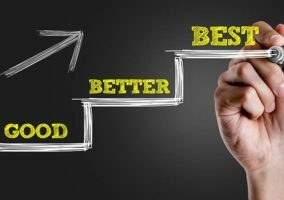 Do you want to benchmark your contact centre against others? By taking part, you will help us to put together an excellent report, which you will later receive exclusive early access to, so you can see how you are performing against other contact centres. How many advisors do your team leaders look after? Do you proactively engage with customers who leave great feedback? How often do you review and update your processes? 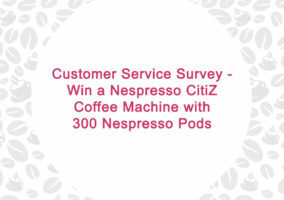 What’s more, one lucky participant will win a Nespresso Lattissima Touch Coffee Machine with 300 Nespresso Coffee Pods. That’s quite some incentive! 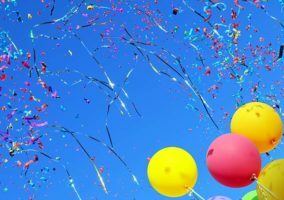 So, if you want to take home the prize and find out more about the latest goings-on within the contact centre world, just follow the link below and help us to create a really insightful report that provides key learnings for your fellow industry professionals. The survey will run until Friday 17th May 2019, with the results being published on Tuesday 2nd July 2019. This year’s survey is sponsored by Jabra, Natterbox, NICE inContact and Serenova. 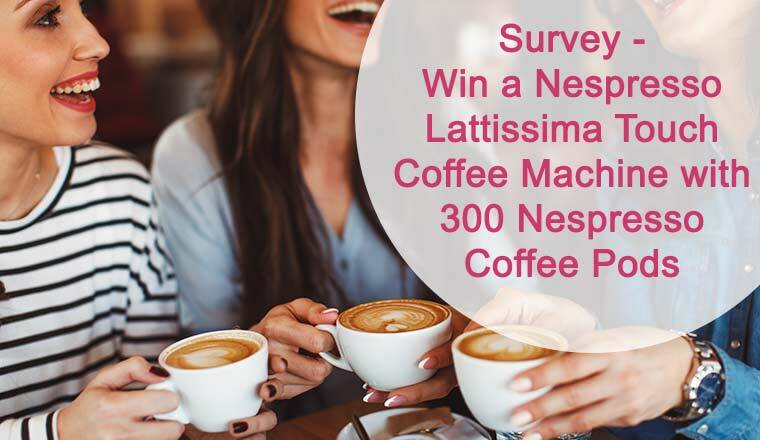 Once the survey is closed, the winner of the Nespresso Lattissima Touch Coffee Machine with 300 Nespresso Coffee Pods will be chosen at random. The winner will be notified by email. The prize will be non-exchangeable. Survey - Are You Delivering Exceptional Customer Service?